Brave, the opensource web browser based on the Chromium platform, is experiencing a surge in popularity. In August of 2018 it made news for being downloaded 10 million times from the Google Play Store. Just seven months later it’s in the news again for doubling that number to 20 million. That’s fantastic growth and it’s being driven by some real innovation. The largest single innovation of the Brave browser is their disruption of the traditional advertising model. 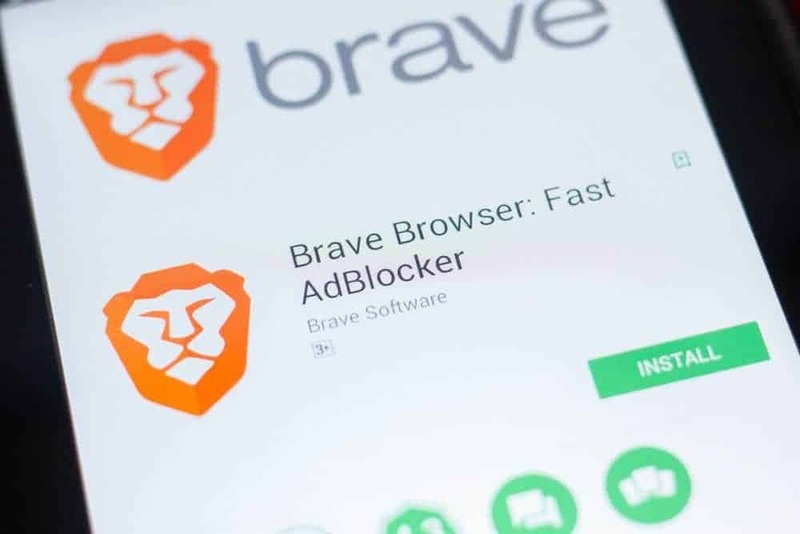 While Brave comes preinstalled with adblockers, users can choose to turn them off and in return for watching advertisements they can earn a reward. $70 a year might not be a lot but if the projection proves accurate and a user in 2020 can Earn $224, that starts to become a meaningful amount of money. With further improvements that number could grow and as it does it’s hard not to see an influx of users downloading the Brave browser. Recently Ethereum co-founder Vitalik Buterin gave a nod to Brave during his speech at TOKEN2049. In the cryptocurrency ecosystem where adoption is a key issue, Brave with their BAT token are proving that it’s possible to get people interested in and using cryptocurrency. BAT’s price has risen 180% in the last two months and it’s only continuing to go up. This price rise isn’t just correlated to the browser, however. Recently the TAP advertising platform announced that they would begin accepting BAT at more than 250,000 of their brand partners. That’s going to make it easy to spend BAT at a number of different popular locations. As long as this trend continues and the Brave browser continues to be downloaded, it looks like BAT may be one of the tokens leading the way towards widescale cryptocurrency adoption.